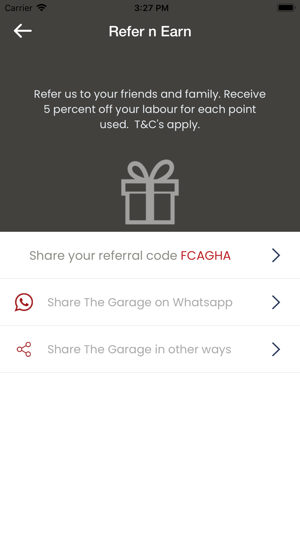 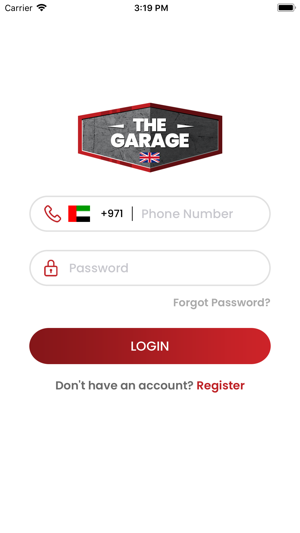 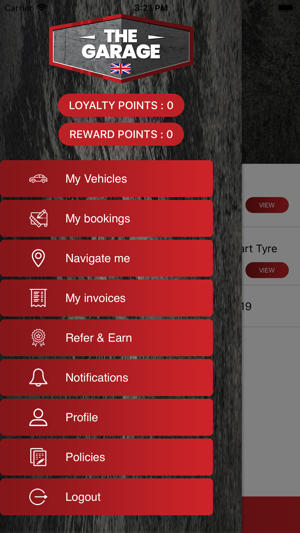 This app is developed for the customers of The Garage app. 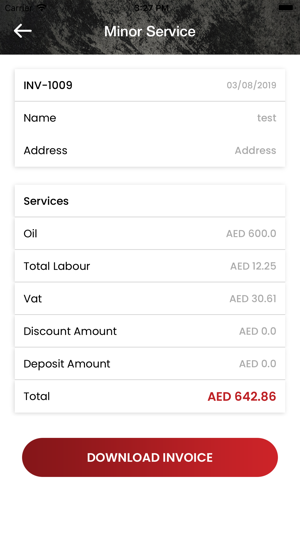 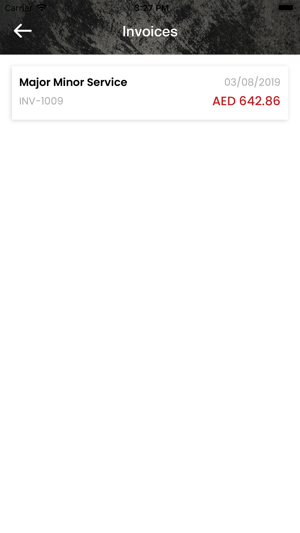 It helps the app users to easily book service appointments and do many more things! 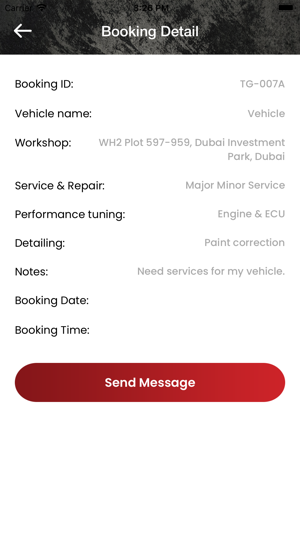 l Book appointments for your vehicles. 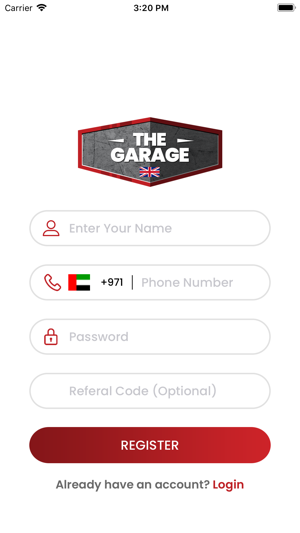 l Interact with various requests posted by The Garage. 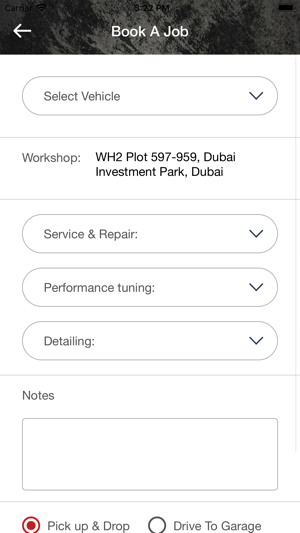 l Navigate to the workshop. 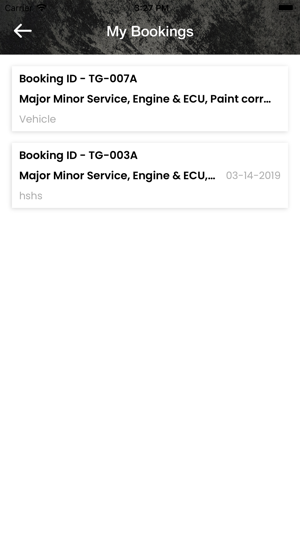 l Track your booking history. 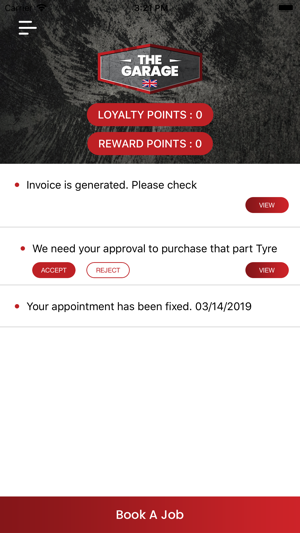 It makes the process of servicing your vehicle very easy!